for $174,900 with 3 bedrooms and 2 full baths. 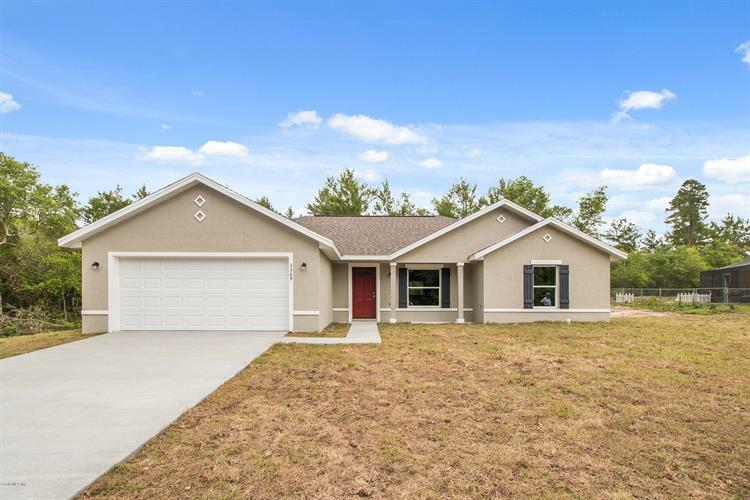 This 1,468 square foot home was built in 2019 on a lot size of 0.30 Acre(s). NEW CONSTRUCTION! WHY WAIT? THIS PROPERTY IS MOVE IN READY NOW-CO ALREADY IN HAND!!! A classic beauty in a perfect SW location! Covered foyer entry, rich plank tile floors, cathedral ceilings, spacious open floorplan, custom kitchen with granite counters, stainless steel appliances, specialty cabinets. Inside laundry. Lush carpeting in bedrooms. Master bedroom has walk in closet and bath features granite vanity and tiled shower/bath. OVERSIZED lot, no neighbors to the back. 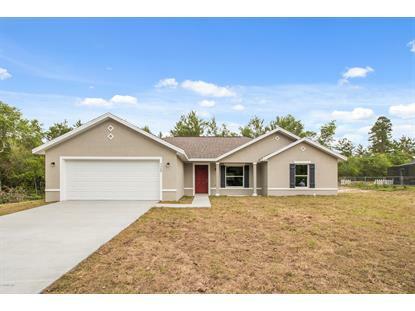 Centrally located just minutes from I-75 and Ocala shopping, restaurants and entertainment.